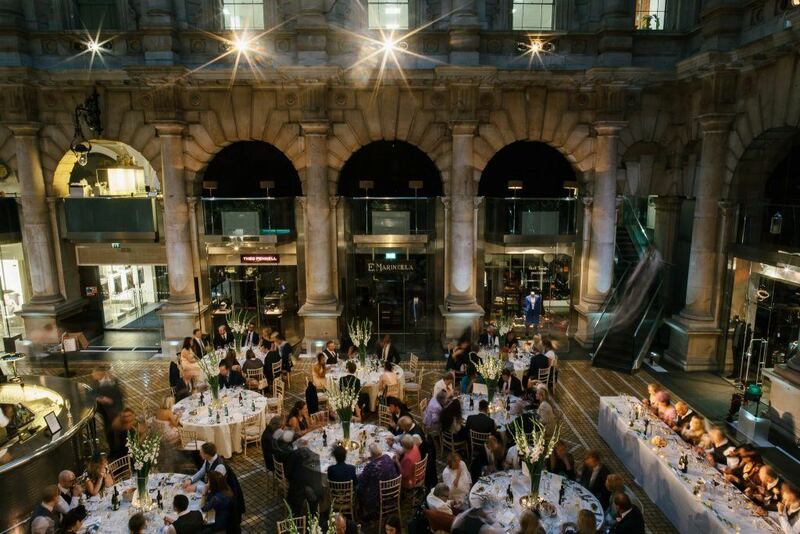 last October Create was chosen to cater at a luxurious wedding breakfast taking place at London’s famous Royal Exchange. “On the day it was like a dream! 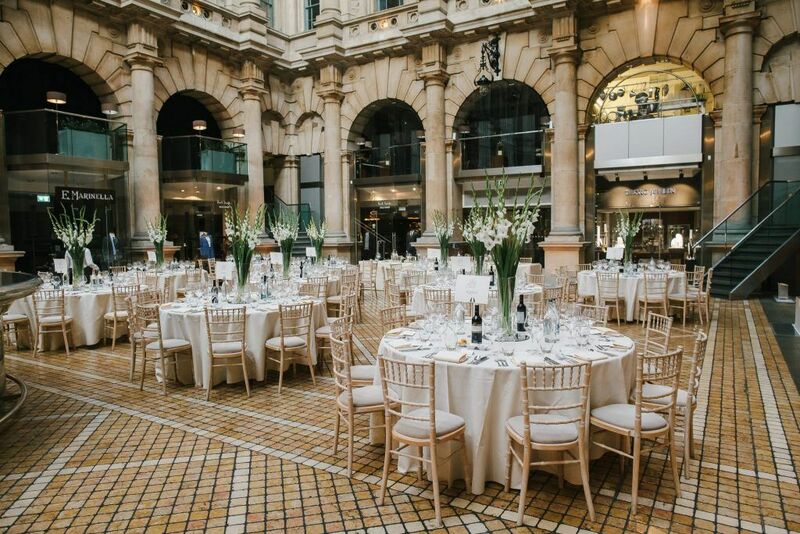 Walking into the Royal Exchange and seeing the perfectly arranged tables took my breath away and was exactly how I had pictured my wedding. I knew the service would be great but it exceeded my expectations! As soon as the guests arrived they were served the most exquisite seasonal canapes and (Create) never allowed glasses of prosecco to be less than half full!